It is officially read a new book month! 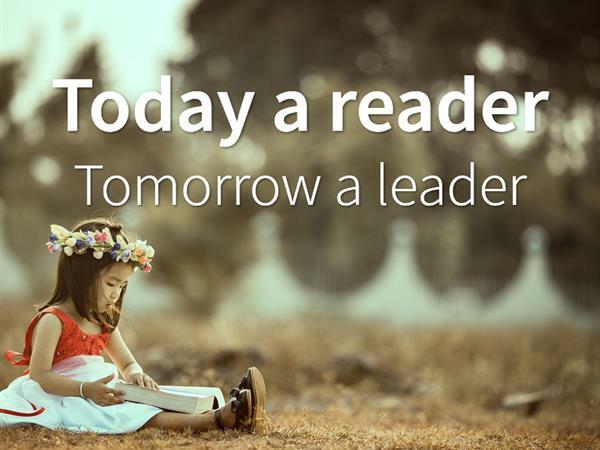 Whether you prefer the feeling of flipping pages between your fingers or tapping on a kindle, knowledge is power and reading is the gateway to knowledge. If you are busy planning a conference or a church retreat, a school camp or a sports day, your retreat is bound to create memories for a lifetime. However, it should also do much more than that; your attendees should leave more knowledgeable than they were the day they arrived. For your attendees, a camp is an opportunity to explore a world bigger and more unknown than their own world. This is especially true for children at school camps! The time apart from caregivers helps give children a stronger sense of self, be creative, and make new friends. Camp should be fun – for everyone! But not too much fun. No, really – introducing a bit of productivity into your camp and hard work goes a long way for teaching children important values such as diligence, reward and teamwork. A team roster for chores is invaluable for teaching positive values in a helpful way, particularly for children who do not do chores at home. For corporate retreats, planning sessions, conferences and meetings, everything has a dollar value – including the loss of productivity from taking employees from their stations. Although organisers will litter pockets of fun in their corporate getaway, we still often see a tendency to keep the focus on the mission at hand. For these retreats, we recommend avoiding the temptation to fall into a 9 – 5 schedule. Your delegates are likely expecting to break away from the 9 – 5 grind during this getaway. Make the most of our six-acre parkland and open playing field for sports activity. Reach new targets with our on-site archery. Explore Rotorua! Exercise changes the brain to improve memory and thinking skills. Contact us for more ways we can incorporate learning into your next camp!